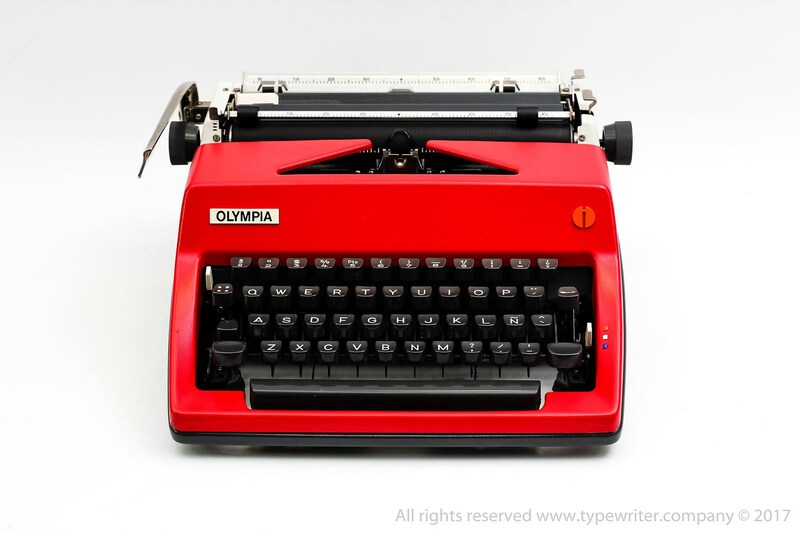 All Typewriters or other items can be gift wrapped with Love and packages are carefully prepared for transit. We follow our shippings and do the best to deliver on time. We update always our clients by email. Full 100% insurance always is included. 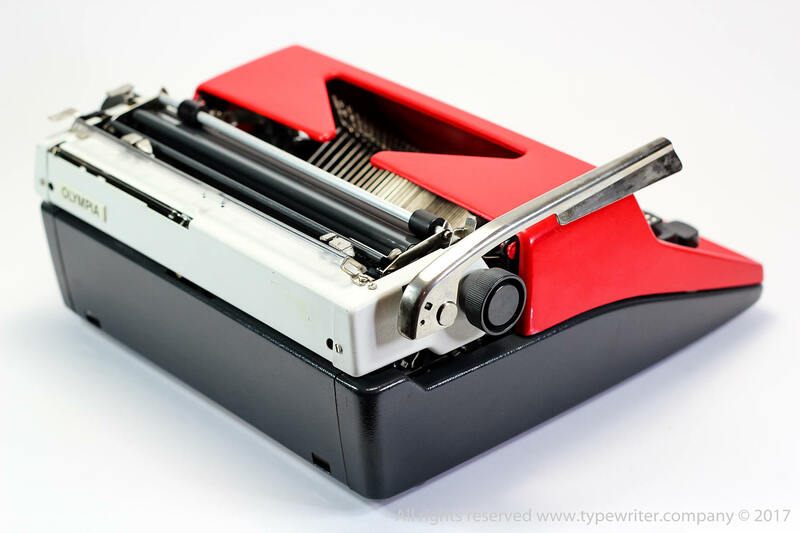 Olympia SM9 DL /or Monica manual typewriter. 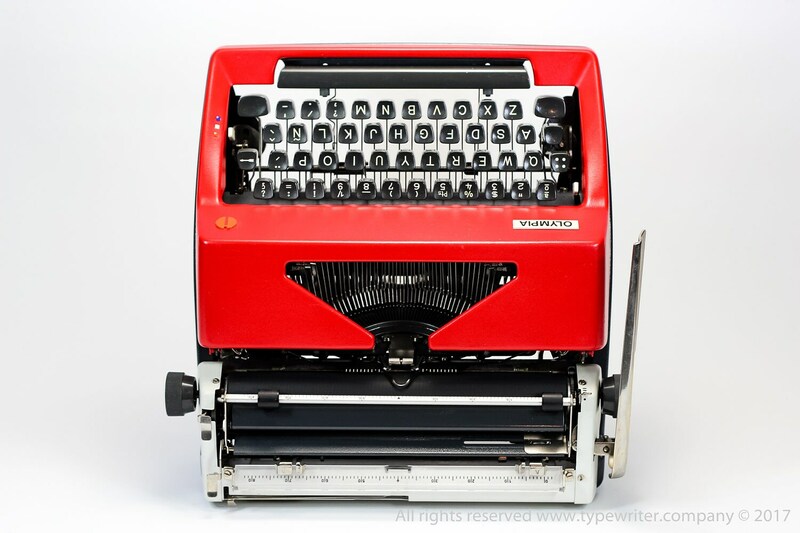 SM stands for ‘Schreibmaschine Mittelgross’ (medium-size typewriter), were produced by the West German company. 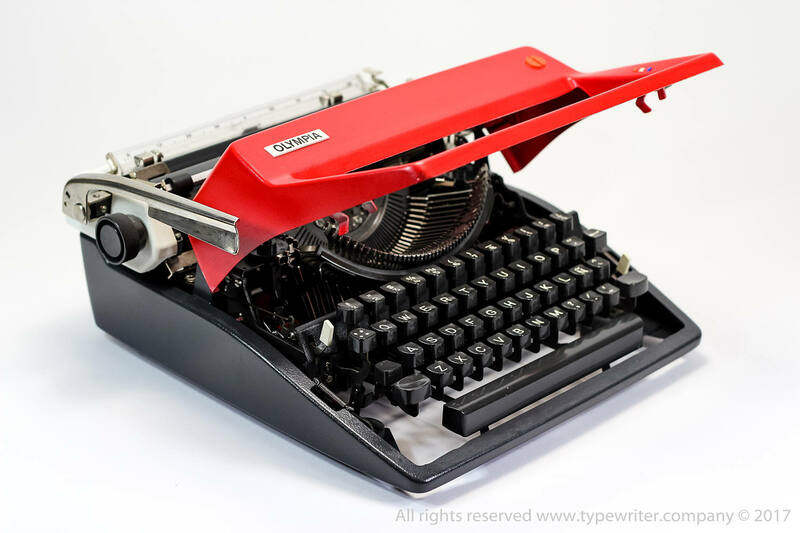 Beloved by writers including J.G.Ballard, Harlan Ellison, Neil Simon, and Paul Auster, one of the best machines I have used. Smooth typer, no pressure needed. 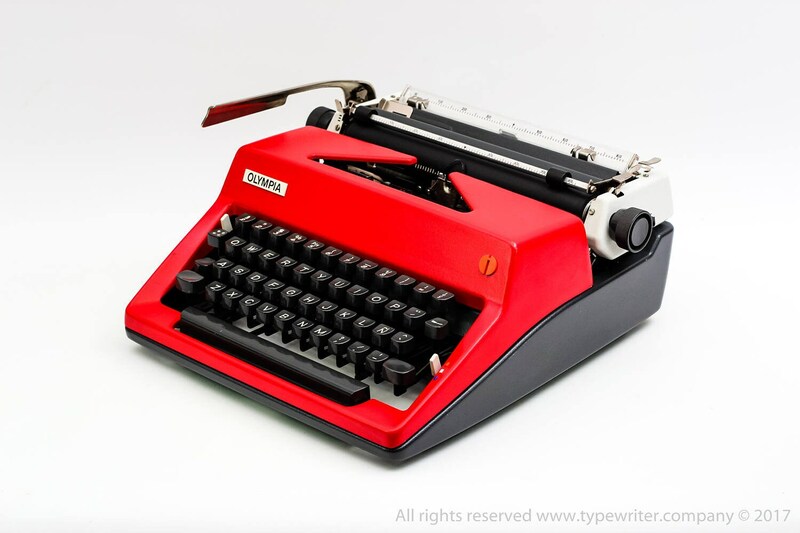 Refurbished, clean, full working condition in a new red colour, the bottom part in original grey. New ink ribbon installed. Measurements: 33 x 32 x 15 cm / ~ 13" x 13" x 6"